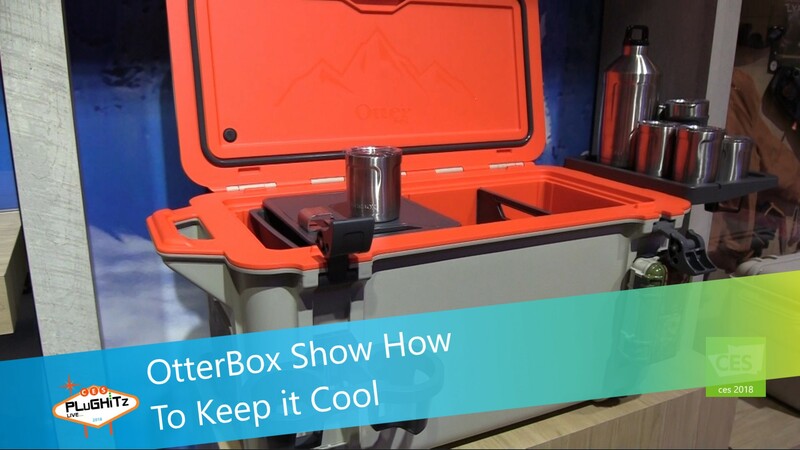 For the person who likes to spend a lot of time outdoors, OtterBox has come up with an innovative approach to keeping things cold while you are outside: The Venture Coolers. The coolers come in three sizes and three colors: Hudson (white and blue) Ridgeline (desert sand and green) and Back Trail (desert sand and orange with an outdoor prints accents). 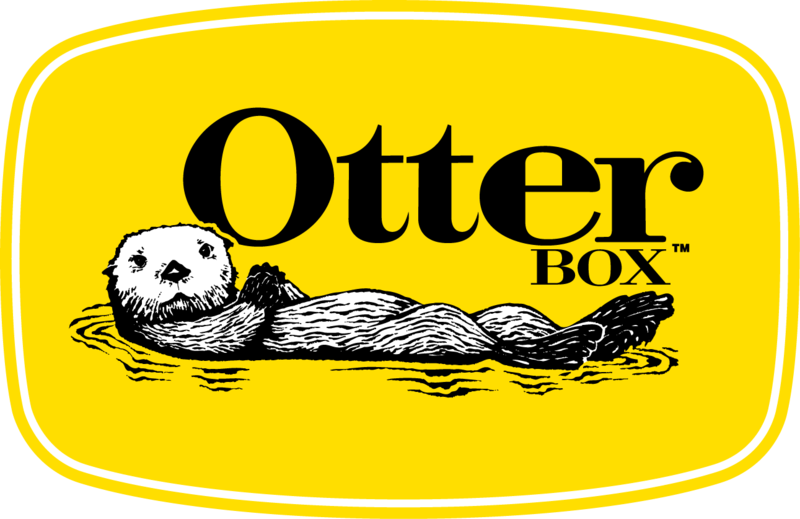 The company started making dry boxes in the 90s and merged into cellphone cases in the 2000s. Now the idea has been put into a cooler for people who like to be outdoors. The concept of a modular design makes the cooler so versatile. The inside of the cooler has movable partitions that can create the desired space needed for your food. The separate smaller tray at the top is perfect for food or items that you don’t want in or near the ice because they need to be dry. There is even a partition that also doubles as a cutting board. Other available modules include elevation tumblers and cup holders. Another unique feature is a lock that is bear-resistant for the real nature lover. One of the best features of this product is the fact that ice has been kept in the cooler as ice for up to 15 days. 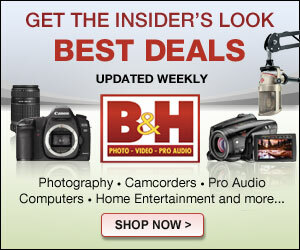 For more information go to their website.